Show your love of cannabis with the "Have a Marijuanakkah" t-shirt. 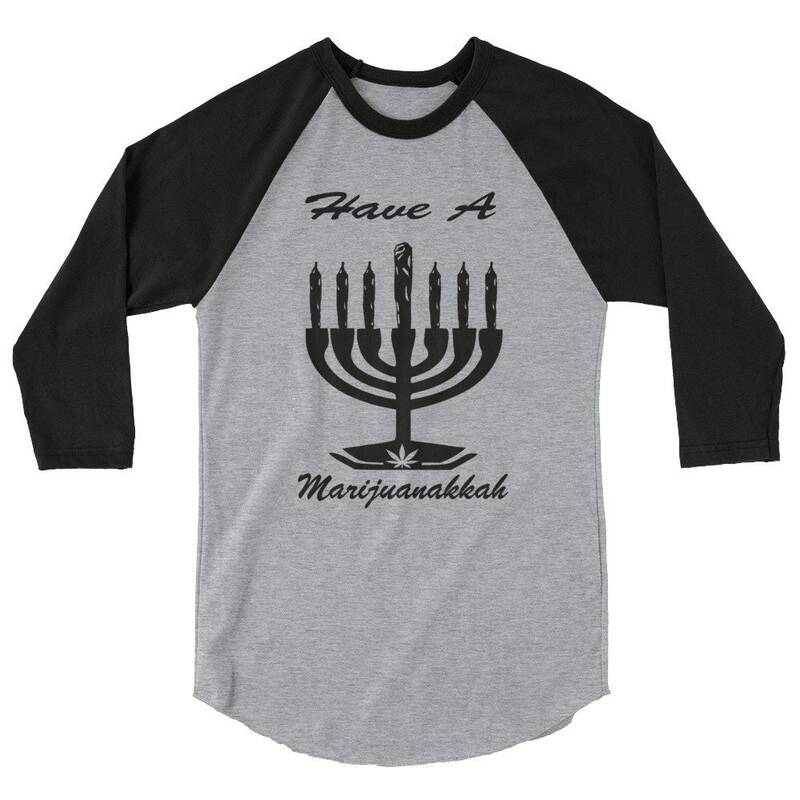 Marijuana Hanukkah tshirt. This is a stylish spin on the classic baseball raglan. The combed cotton blend makes it super soft, comfortable, and lightweight. 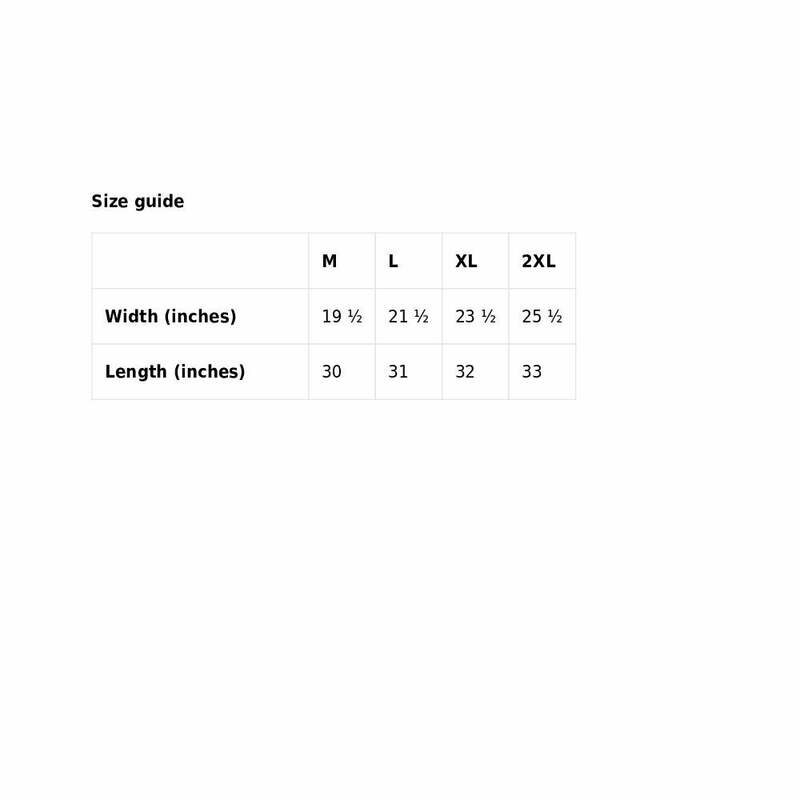 Double check sizing per the size guide.